NAVAJA DEPORTIVA JOKER KOALA, ACERO MOVA 1.4116, CACHAS DE OLIVO, HOJA DE 8 CM, CON BLOQUEO. NAVAJA DEPORTIVA JOKER KOALA, ACERO MOVA 1.4116, CACHAS DE OLIVO, HOJA DE 7 CM, CON BLOQUEO. NAVAJA DEPORTIVA JOKER KOALA, ACERO MOVA 1.4116, CACHAS DE OLIVO, HOJA DE 6 CM, CON BLOQUEO. NAVAJA DEPORTIVA JOKER KOALA, ACERO MOVA 1.4116, CACHAS DE OLIVO, HOJA DE 7 CM, PISTÓN. NAVAJA DEPORTIVA JOKER KOALA, ACERO MOVA 1.4116, CACHAS DE OLIVO, HOJA DE 6 CM, PISTÓN. 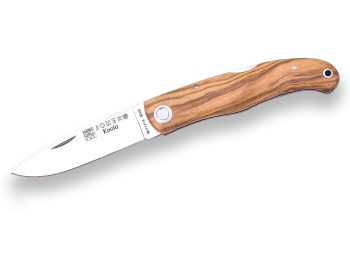 NAVAJA DEPORTIVA JOKER SERRANA, CON BLOQUEO, HOJA DE 7 CM, ACERO INOX MOVA 1.4116, CACHAS DE MICARTA. NAVAJA DEPORTIVA JOKER SERRANA, CON BLOQUEO LOCK BACK, HOJA 7 CM, ACERO INOX MOVA 1.4116 Y CACHAS EN ASTA DE TORO. 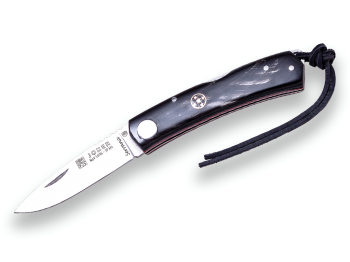 NAVAJA DEPORTIVA JOKER SERRANA, CON BLOQUEO LOCK BACK, HOJA 7 CM, ACERO INOX MOVA 1.4116 Y CACHAS DE CUERNO DE BUFALO. 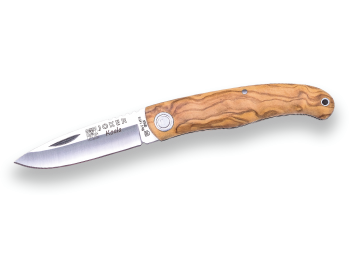 NAVAJA DEPORTIVA JOKER KOALA, CON BLOQUEO, CACHAS DE MICARTA , 7 CM DE HOJA. 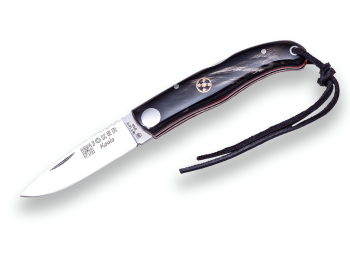 NAVAJA DEPORTIVA JOKER KOALA, CON BLOQUEO, CACHAS CUERNO DE BÚFALO , 7 CM DE HOJA. INCLUYE ESTUCHE DE PRESENTACIÓN. NAVAJA DEPORTIVA JOKER IBÉRICA ,CON BLOQUEO, CACHAS EN ASTA DE TORO, ACERO INOX MOVA 1.4116 Y LARGO DE HOJA DE 7,5 CM.